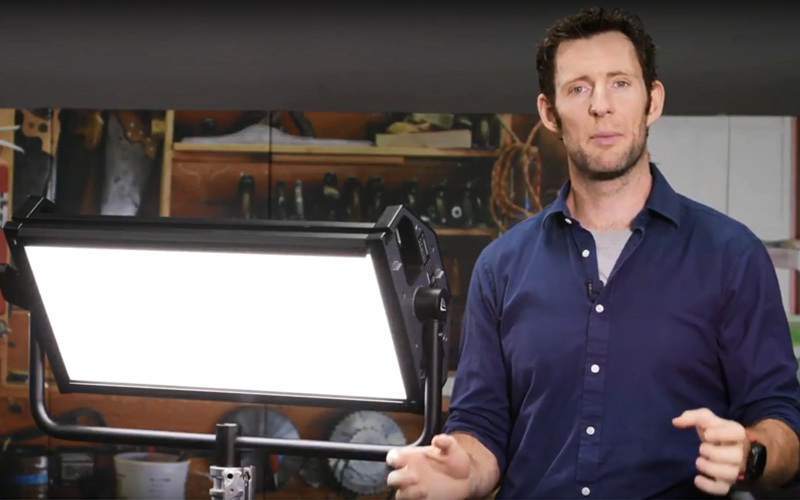 It’s not often that you get the chance to meet a 7 times Emmy nominated cinematographer let alone hear him speak about his favourite topic…lighting ! A few years ago I had the privilege to invite George Mooradian ASC over from Hollywood to speak at one of our open days in Teddington. This entry was posted in Advice, Lighting and tagged Visi Cano-Mooradian, George Mooradian, lighting for photography, lighting techniques, film and lighting, lighting workshop on 21st March 2019 by Visuals. 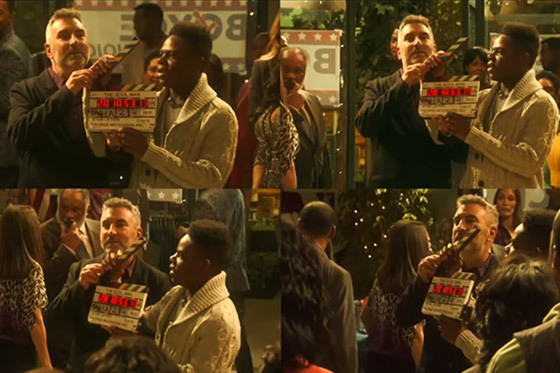 This entry was posted in Advice, Cameras and tagged ARRI Master Grips, DoP Steve Gray, Alexa MINI, ARRI Alexa MINI, ARRI on 14th March 2019 by Visuals. 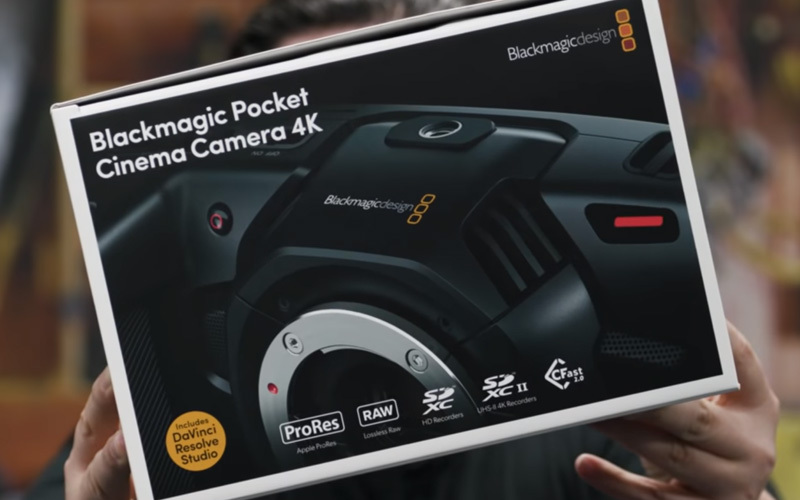 This entry was posted in Advice, Cameras and tagged Blackmagic Pocket Cinema Camera 4K, Blackmagic on 7th January 2019 by Visuals. Many people would argue that in the world of LED lighting the ARRI SkyPanel is on top of the pile. Over the past few years Litepanels have released a number of lighting products and with the Gemini 2x1 Bi-Colour LED Panel they may now have a product that is challenging for that top spot. This entry was posted in Advice and tagged Litepanels Gemini 2x1 LED Panel, Litepanels on 8th November 2018 by Visuals. Cinematographer Alister Chapman explores the facts and myths behind sensor size in this interactive webinar. 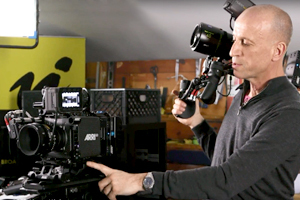 In recent years there has been a move from traditional sized 1/2” and 2/3” sensor to larger super 35mm sensors for many types of video production, not just digital cinema. But is this always the best way to go? Large sensors are certainly fashionable but are they right for you and the types of productions you produce? This entry was posted in Advice and tagged sensor size, Alister Chapman on 2nd November 2018 by Visuals.